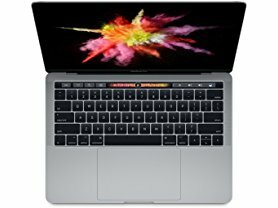 Hurry over because today only and while supplies last this Apple 13.3" Macbook Pro is just $1,599.99 (Reg. $1,999.99)! 2.9GHz Intel Core i5 dual-core processor with 4MB shared L3 cache for excellent multitasking.